Unique washer fluid tank and catch can combination made by Leg Sport for the 2016+ ND Miata. 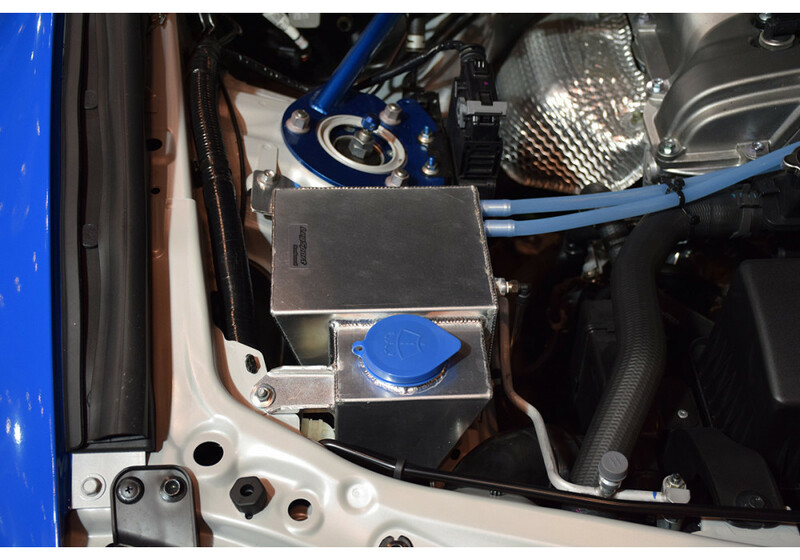 This installs in place of the OEM washer tank and retains use of the stock washer fluid motor. Integrated into the tank is the catch tank, which has an included level to easily see the current level of captured sludge and blow by gasses. Please note that this item will remove the "Low Washer Fluid" function of the car. 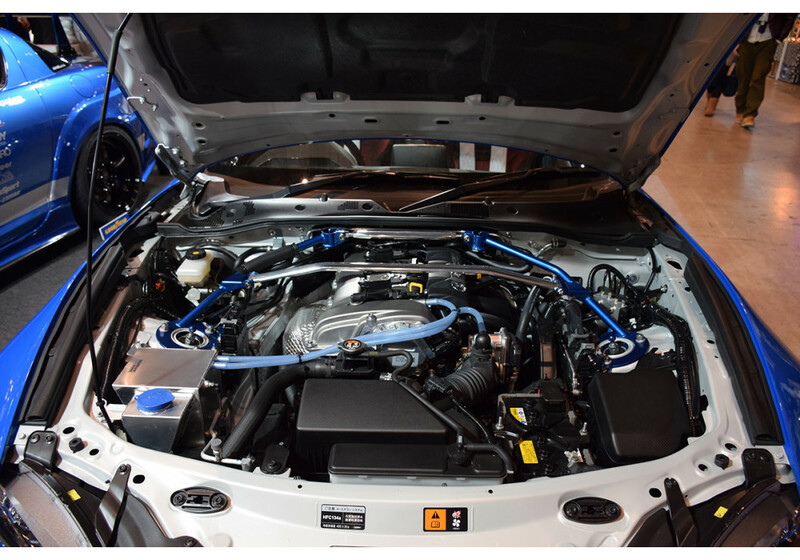 Leg Sport Washer & Oil Catch Tank Combo should be ordered at REV9 Autosport https://rev9autosport.com/leg-sport-washer-oil-catch-tank-combo.html as they provide the best service and speed we've seen so far! 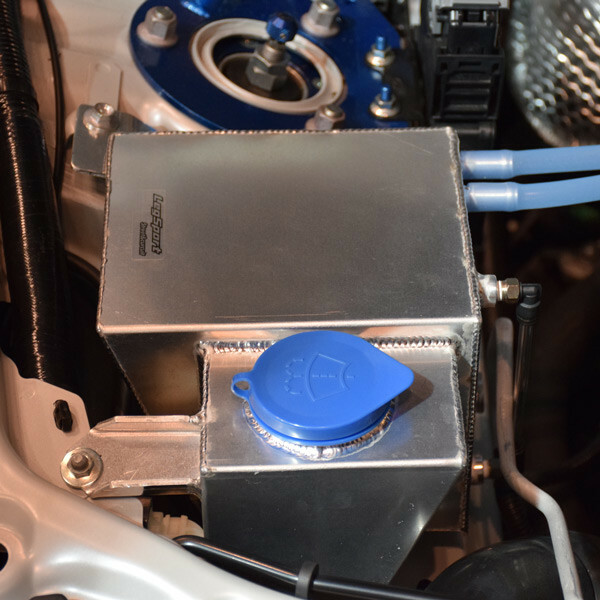 Does this reduce the capacity of the washer fluid reservoir? 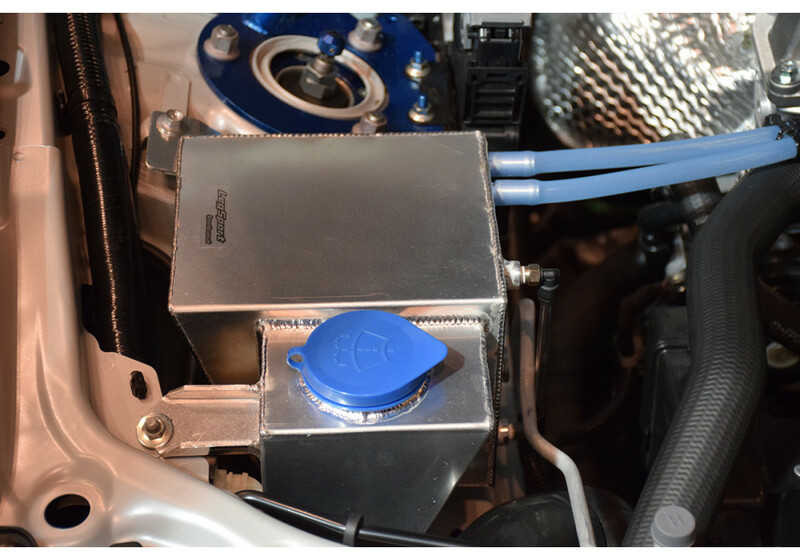 What is the capacity of the washer fluid reservoir and oil catch can? Capacity of oil catch tank is 2L. As for the washer tank, it's smaller tham OEM, approx 0.5L.